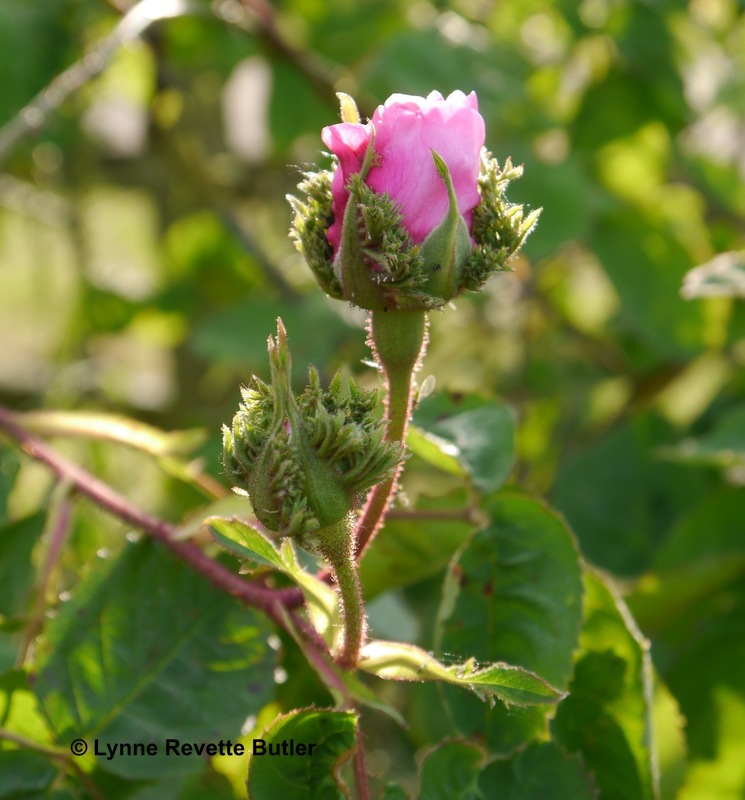 This quirky rose is also known as the Crested Moss or rosa centifolia cristata; it was apparently discovered in the 1820s growing against a convent wall in Fribourg, Switzerland. 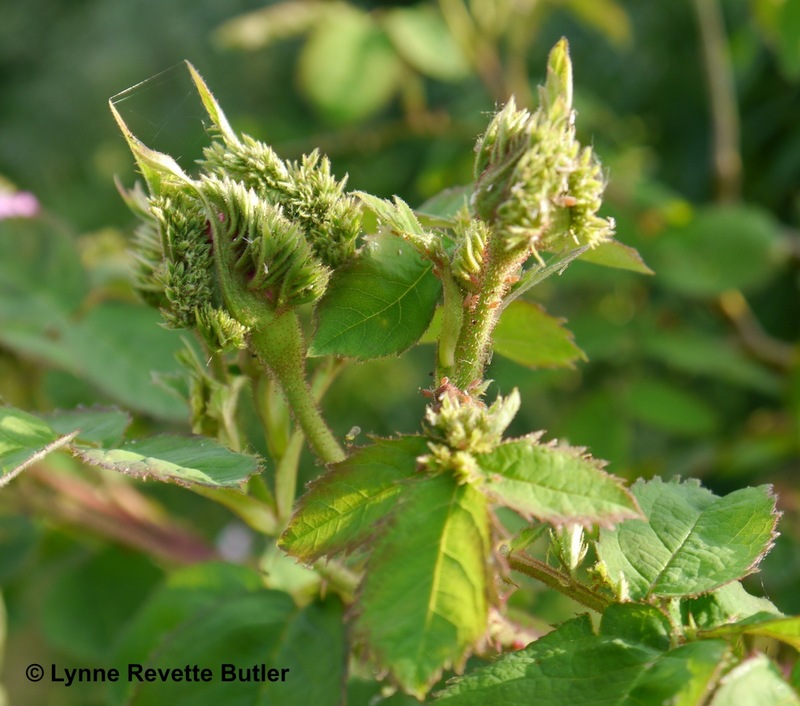 The fringed, mossy sepals give the buds a shape similar to Napoleon’s hat, hence the name, and people are always intrigued the first time they see them. It is hardy in Zones 5 to 7 and should be fine in Zone 4 with a little protection. 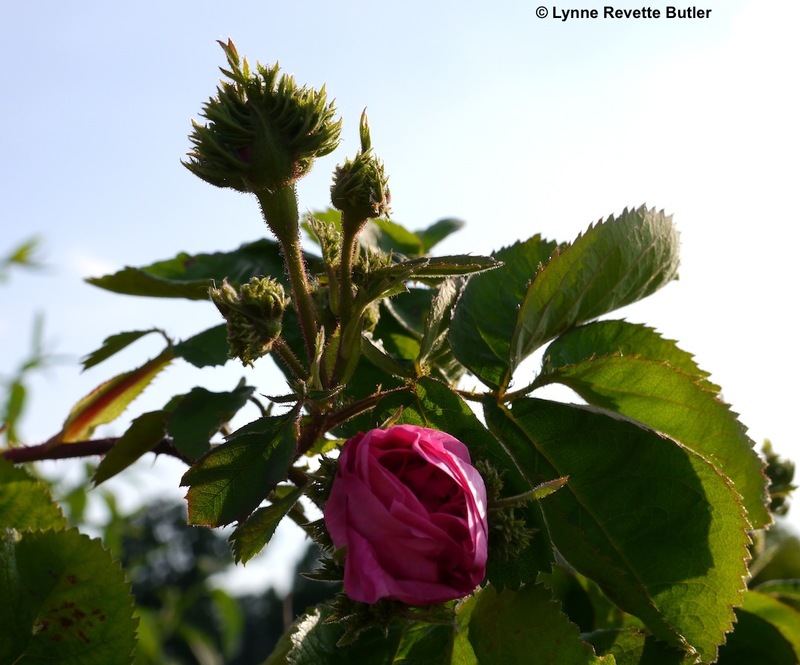 The scent is exquisite but the foliage up the long arching canes is a little sparse; in my garden I peg some of them down into the soil amongst neighbouring plants and new laterals form along their length so you end up with rose flowers over a large area.